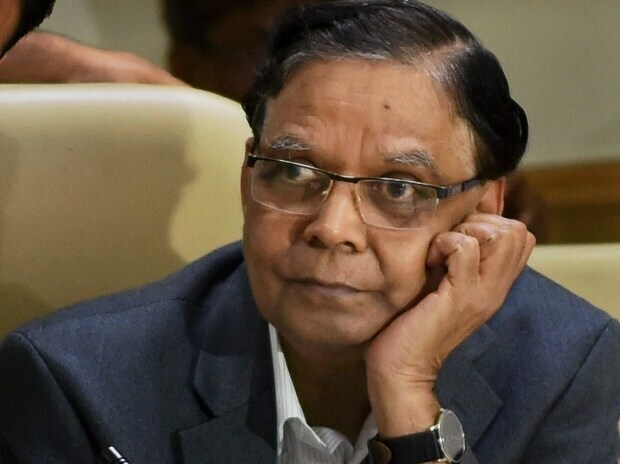 India and several other Asian countries have in the past defied the belief that protectionism is good for developing economies as these nations reaped benefits of opening up trade and lower tariffs, eminent economist Arvind Panagariya said Saturday. Lower trade barriers help countries in achieving high growth rates and in reducing poverty, he said, adding that "we can casually link free trade to high per capita incomes". "When a country opens up trade, (then) growth happens and it invariably reduces poverty...Asian tiger economies (Hong Kong, Singapore, South Korea and Taiwan), China, India and Vietnam reduced trade barriers and they benefited," he said at the launch of his new book 'Free Trade & Prosperity'. Panagariya, who is currently a professor of Indian Political Economy at Columbia University, noted that due to rapid growth, countries like India and China were able to pull out millions of people out of poverty. The economist, who was also the vice chairman of Niti Aayog, said that he expect institutions like WTO to survive, but some modification will happen in it. On protectionism measures being adopted by some developed nations, he said despite of that trend, most part of the world remains open even today. Panagariya observed that 50-60 years ago, there was a general consensus that free trade would be good for developed economies like the US, Japan and European countries and protectionism was beneficial for developing economies. "Some countries defied that consensus. East Asian tiger economies opened up their economies in 1970s and grew rapidly and showed that free trade was even good for developing economies," he noted. Panagariya pointed out that in 2002, India merchandise exports stood at $50 billion and it grew to $300 billion in 2011. On the occasion, Niti Aayog CEO Amitabh Kant said India's exports to GDP ratio is 11 per cent, which is too low compare to other emerging economies. "You can't do exports without imports. If you put import barriers then you won't be able to export," Kant said.